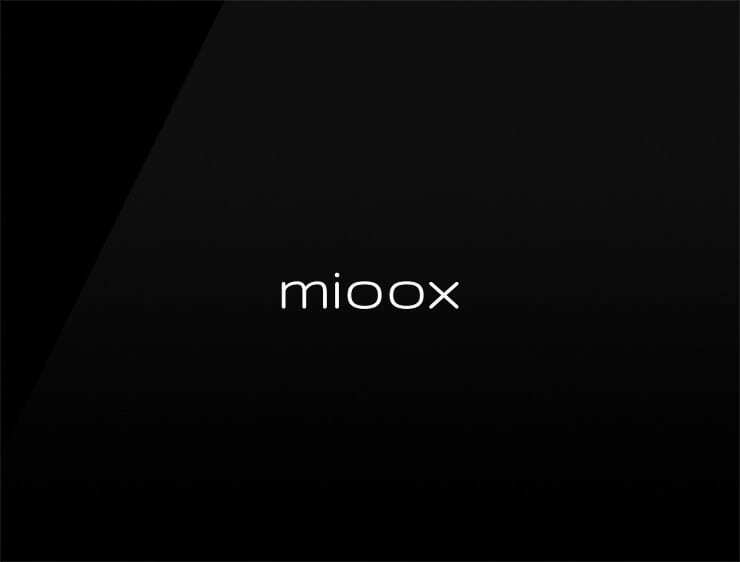 This futuristic and minimal business name ‘Mioox’ evokes ‘mind and let’s us think of ‘mio’, meaning “mine” or “my” in Italian. Great looking name for anything stylish, like designer glasses. Possible fits: A Biotech. A research firm. Training system. A startup incubator. Consultancy. Travel. Fashion. Energy or health drink. Cloud service. Designer glasses.